Have a successful trip to Japan by learning its culture and the ways of its people. 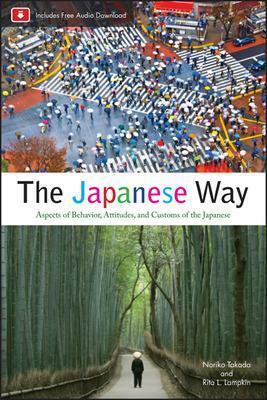 This guide helps you understand how people from every corner of Japan think, do business, and act in their daily lives. Organized alphabetically, it also shows you how the Japanese celebrate holid... read full description below.